Classes like these don't come out often, so grab as much as you can with this! 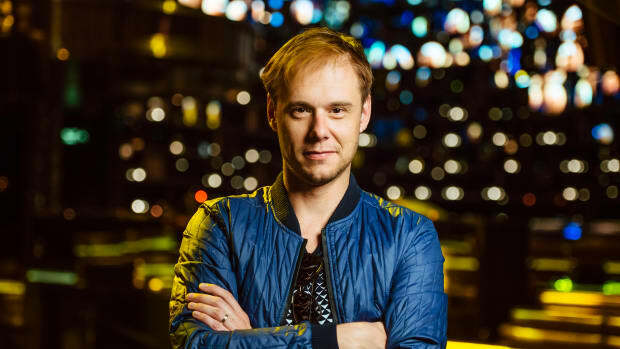 Armin Jozef Jacobus Daniël van Buuren (popularly known by his artist name Armin Van Buuren) is a Dutch Producer, DJ and a legend in his own field. 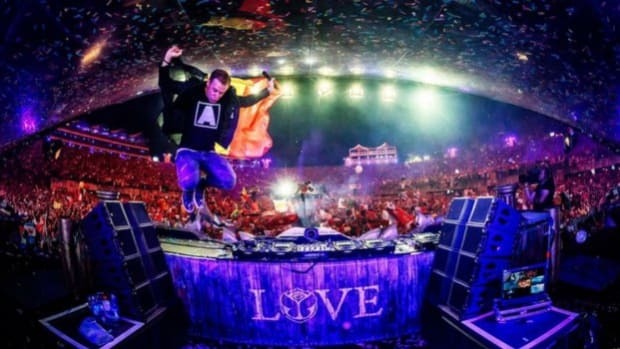 The producer who has many Trance and Progressive House hits under his belts have often left the up and comers surprised and mind boggled by how he makes his stuff. The aspiring producers often look up to names like these to learn something from & this sure seems like a dream come true. 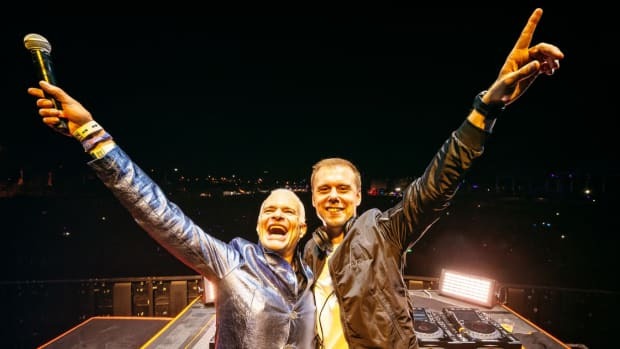 Announced a while back that Armin will have his own MasterClass lessons like deadmau5 did, left the whole trance producer community in pure excitement to learn something from the legend himself. 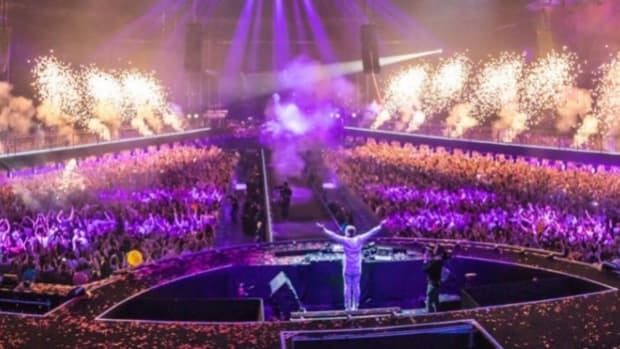 And as of now, the Armin Van Buuren’s MasterClass is live and ready to be grabbed. 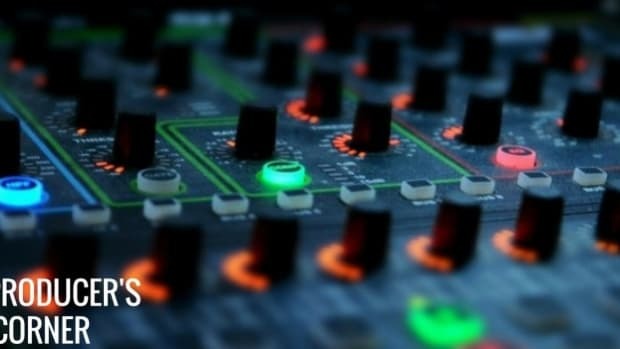 You can buy this class for $90 or get a MasterClass All-Access Pass for $180, to get access to all the classes that the site has to offer. We hope whoever buys this learns something new and gets an enormous amount of inspiration and motivation to get out there to make something! 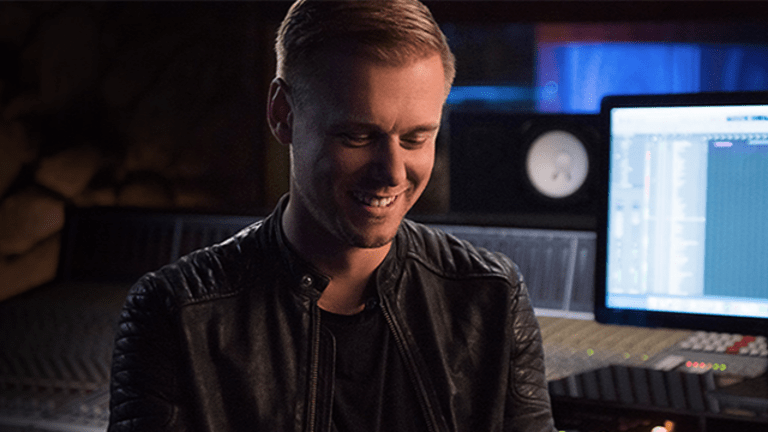 Learn how the master of trance produces his iconic tracks with his Masterclass Series. 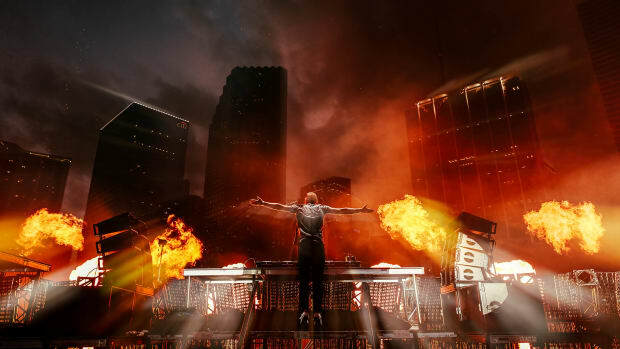 We can't count the times we've listened to this! 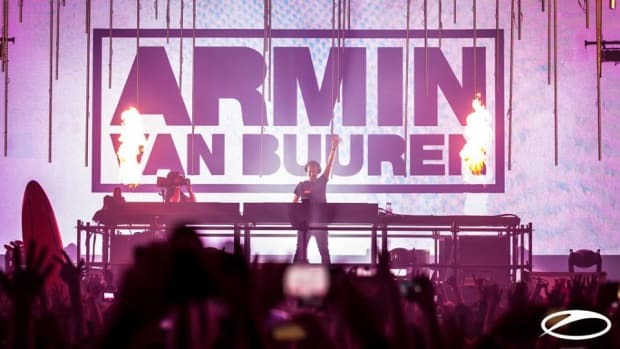 Similar to recent years, the huge Jaarbeurs in Utrecht is the place to be when it comes to drifting away on the best that Trance has to offer.